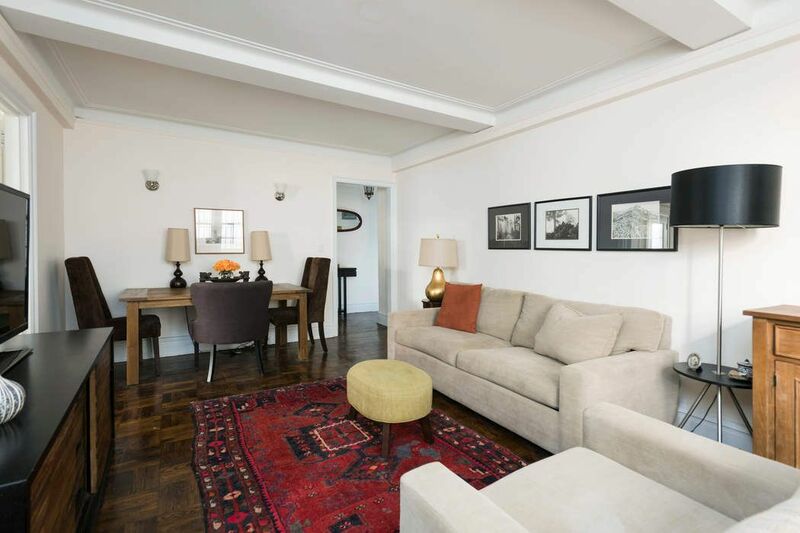 333 East 53rd Street Apt 1C, New York, NY 10022 | Sotheby's International Realty, Inc.
Sophisticated and updated pre-war One Bedroom is ideally located in Midtown East at the nexus of fine dining, shopping, culture and commerce. 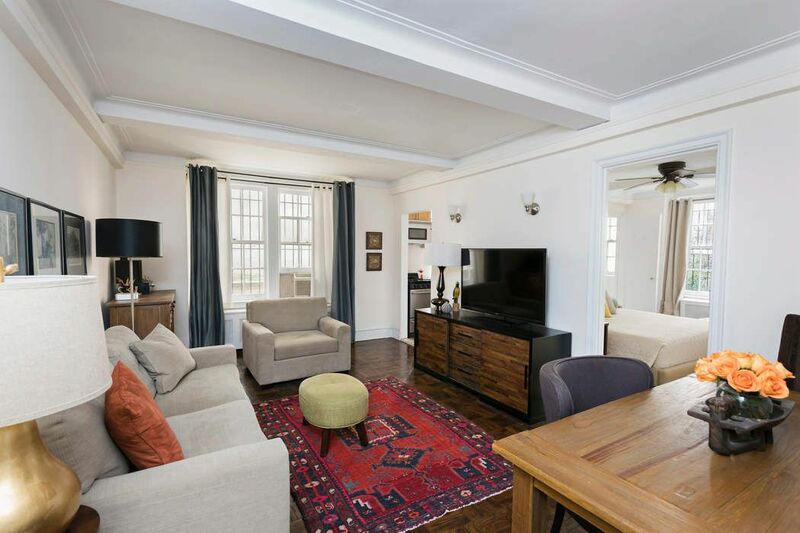 This home has refinished hardwood floors, crown molding and beamed ceilings. The renovated windowed kitchen has good western light and the bedroom is flooded with morning sun. 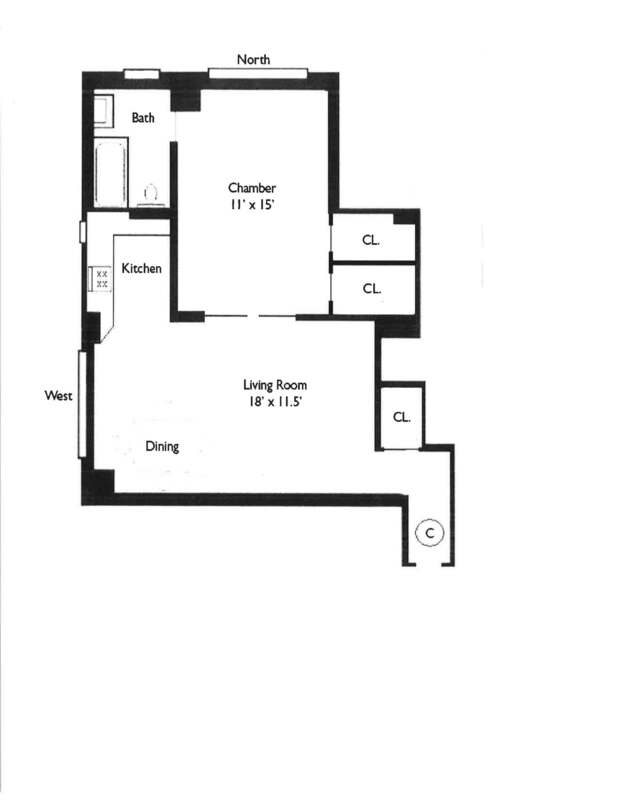 There are 3 generous sized closets and the windowed bath has also been updated with new vanity. There is a separate entry foyer. This property is located above street level and pin drop quiet. 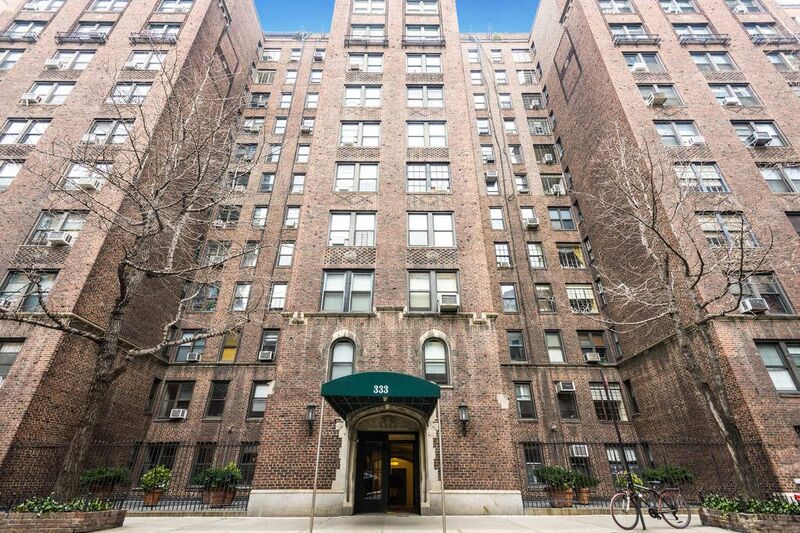 Built in 1930, this full service Coop has an Art Deco lobby with coffered ceilings, 24 hr. doorman and an on-site manager. 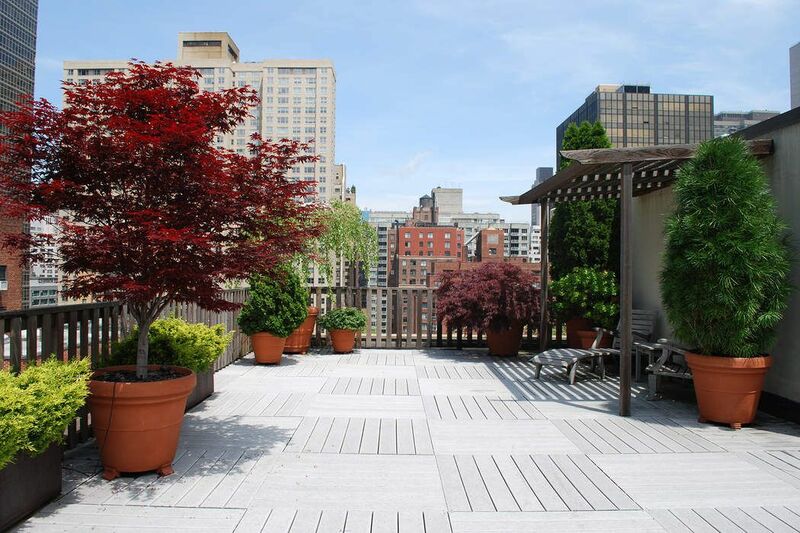 Building amenities include a fitness center, a beautifully landscaped roof deck with amazing city and sunset views, large laundry room and separate bike shed. Additional storage bins available for rent. This coveted location is close to Whole Foods, Farmers' market and all public transportation (E, M, 6, 4, 5, N, R, Q lines nearby). LOW MONTHLY MAINTENANCE. MUST SEE! Sublets and Pied-a-Terres are not permitted. One dog under 30 lbs. allowed. 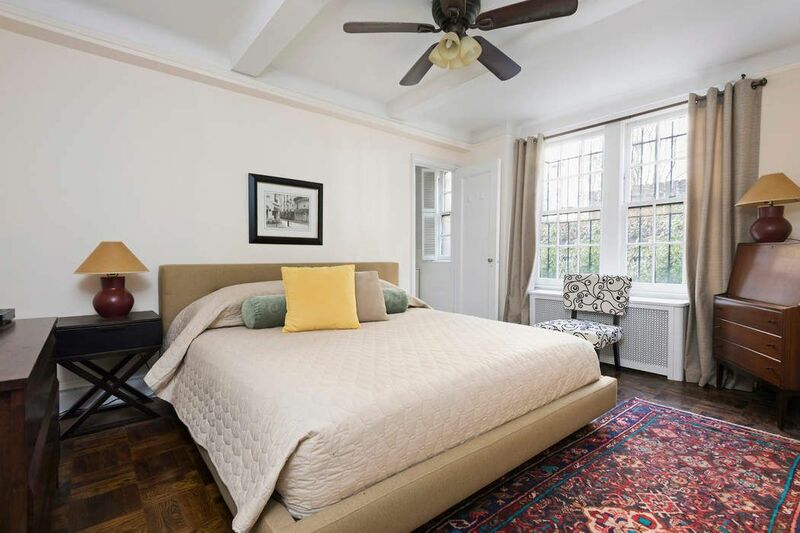 Sophisticated and updated pre-war One Bedroom is ideally located in Midtown East at the nexus of fine dining, shopping, culture and commerce. 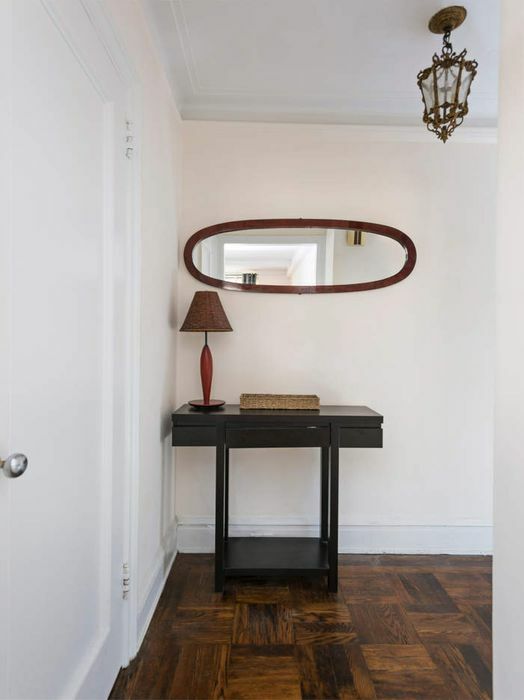 This home has refinished hardwood floors, crown molding and beamed ceilings. The renovated windowed kitchen has good western light and the bedroom is flooded with morning sun. 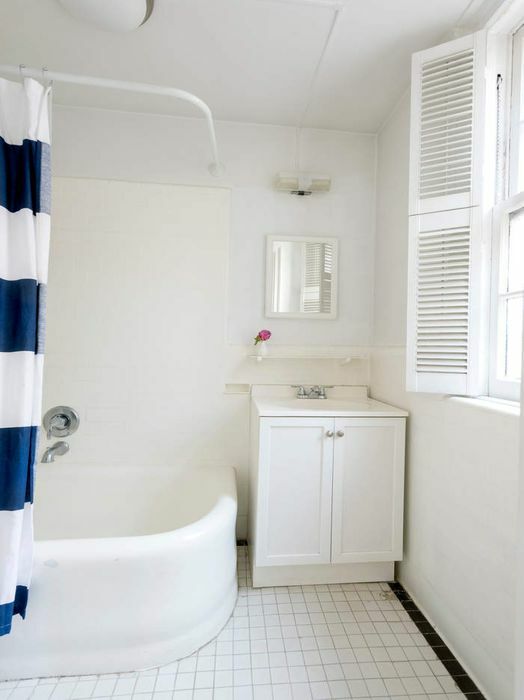 There are 3 generous sized closets and the windowed bath has also been updated with new vanity. There is a separate entry foyer. This property is located above street level and pin drop quiet. 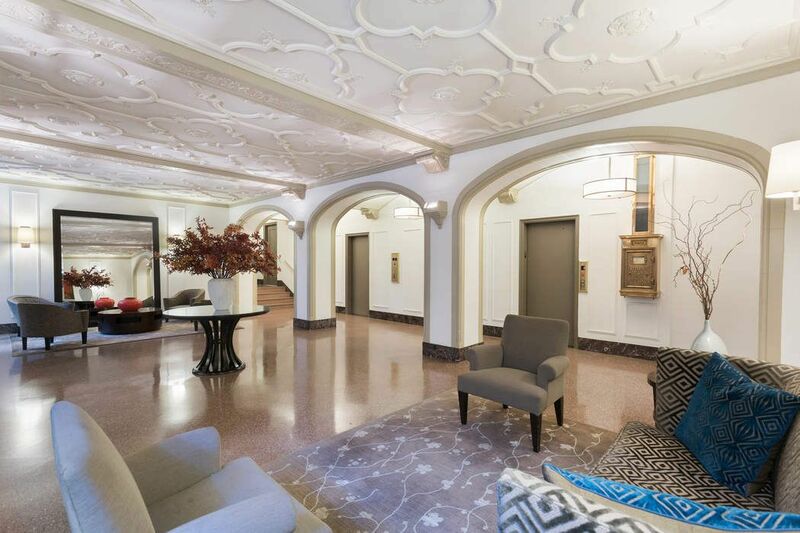 Built in 1930, this full service Coop has an Art Deco lobby with coffered ceilings, 24 hr. doorman and an on-site manager. 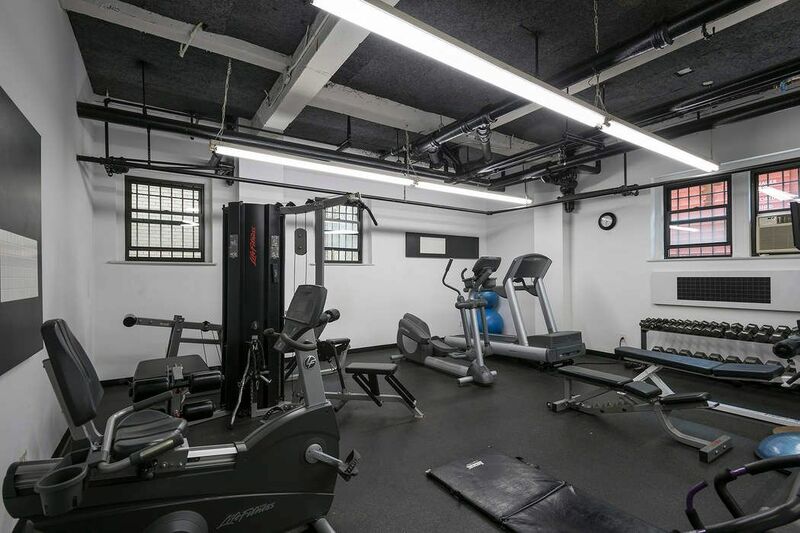 Building amenities include a fitness center, a beautifully landscaped roof deck with amazing city and sunset views, large laundry room and separate bike shed. Additional storage bins available for rent. 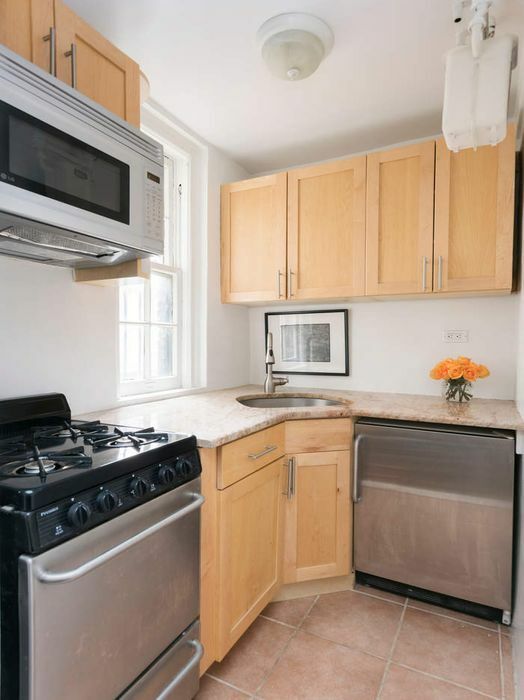 This coveted location is close to Whole Foods, Farmers' market and all public transportation (E, M, 6, 4, 5, N, R, Q lines nearby). LOW MONTHLY MAINTENANCE. MUST SEE! Sublets and Pied-a-Terres are not permitted. One dog under 30 lbs. allowed.